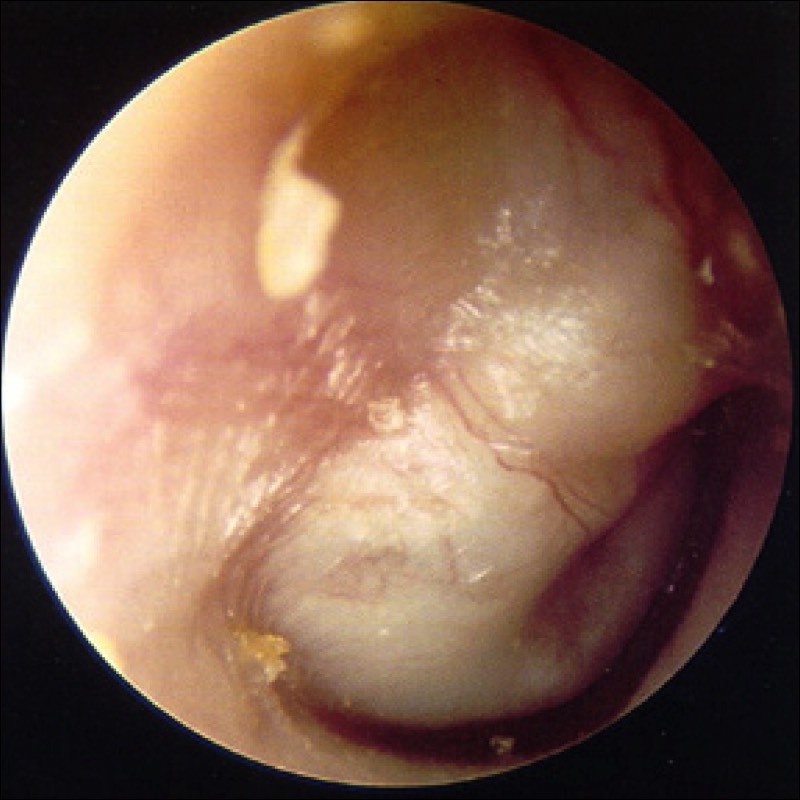 A cholesteatoma is a skin growth that occurs in an abnormal location, the middle ear behind the eardrum. 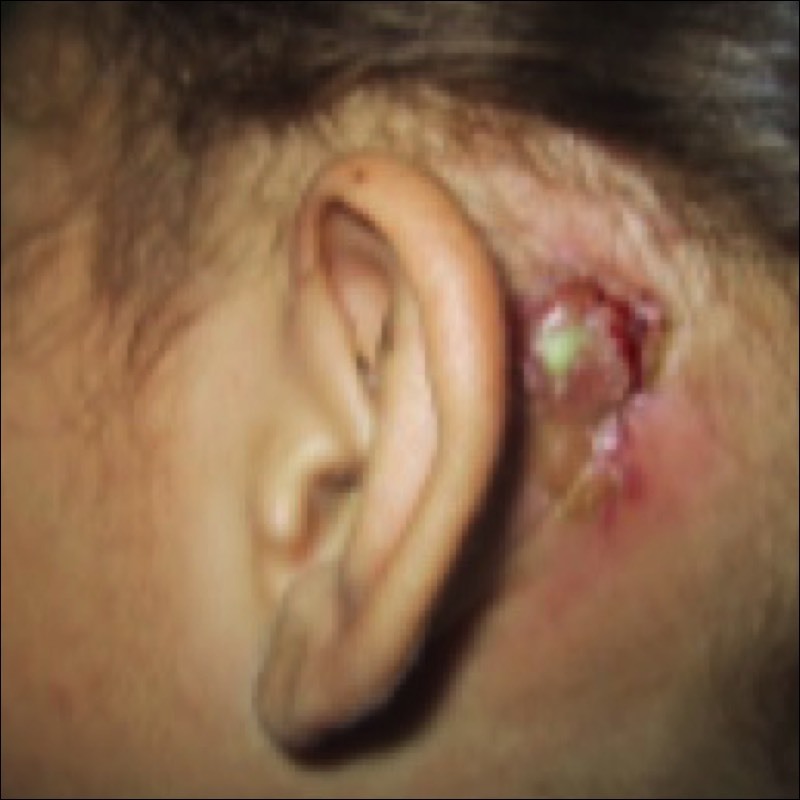 It is usually due to repeated infection, which causes an ingrowth of the skin of the eardrum. Cholesteatomas often take the form of a cyst or pouch that sheds layers of old skin that builds up inside the ear. 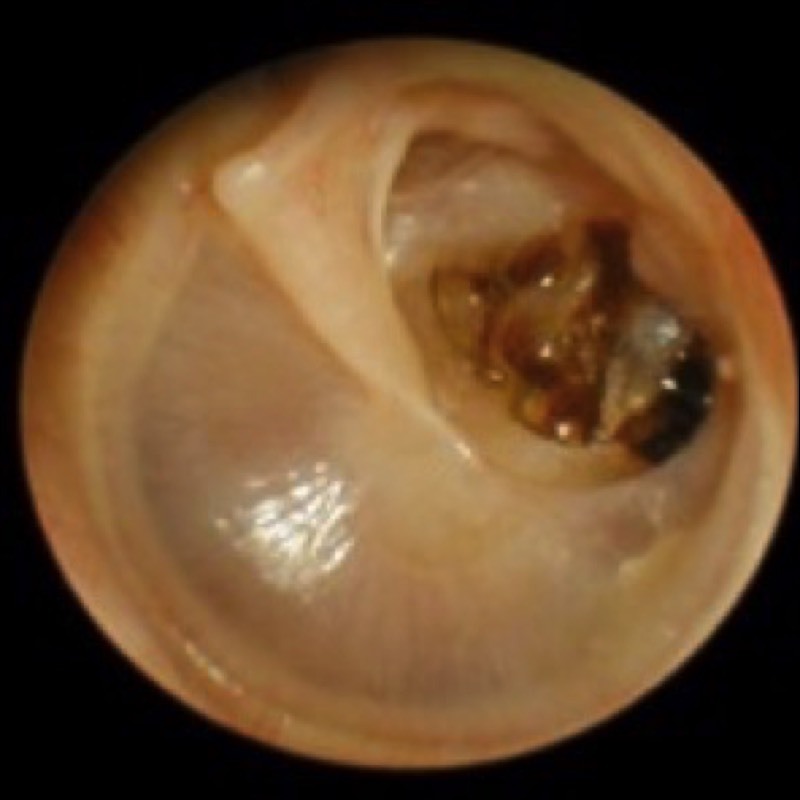 Over time, the cholesteatoma can increase in size and destroy the surrounding delicate bones of the middle ear. Hearing loss, dizziness, and facial muscle paralysis are rare but can result from continued cholesteatoma growth. Ear cholesteatomas can be dangerous and should never be ignored. Bone erosion can cause the infection to spread into the surrounding areas, including the inner ear and brain. If untreated, deafness, brain abscess, meningitis, and death can occur. Follow-up office visits after surgical treatment are necessary and important, because cholesteatoma sometimes recurs. 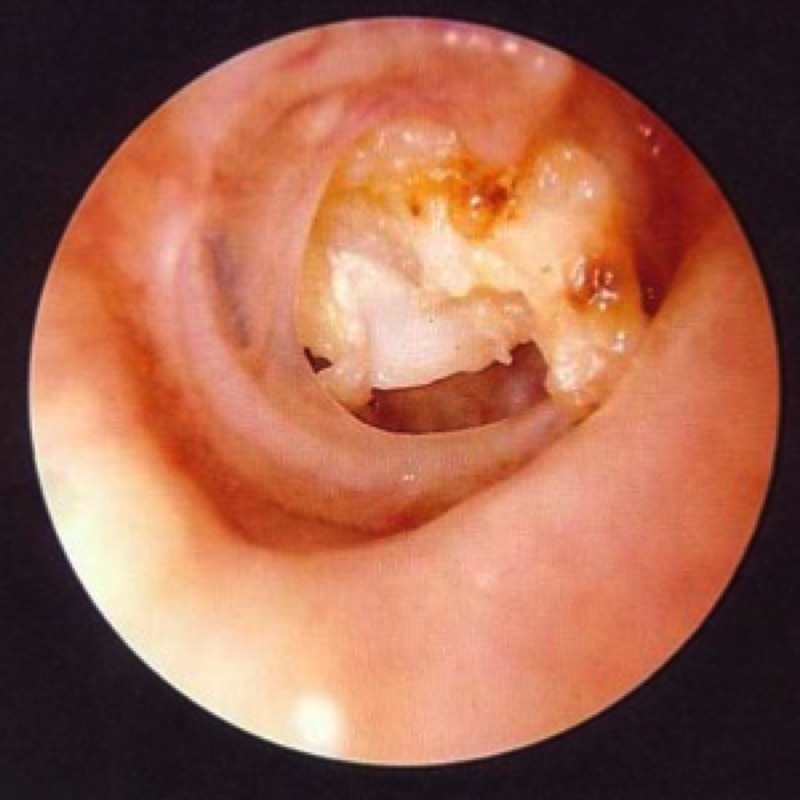 In cases where an open mastoidectomy cavity has been created, office visits every few months are needed in order to clean out the mastoid cavity and prevent new infections. In some patients, there must be lifelong periodic ear examination.